Elevate has executed thousands of experiential marketing events for our clients. Every brand has a different approach when it comes to face-to-face marketing. Approaches depend on their goals, industry, budget, target audience, and more. Some experiential campaigns go big and go quickly, executing once and then wrapping up the campaign. Other initiatives take a grassroots approach, executing on a smaller, more intimate level. This week we lead with an AdAge article that explores whether there is an ideal way in which to execute experiential events. We also cover all things Coachella and list the 10 golden rules of brand experiences. 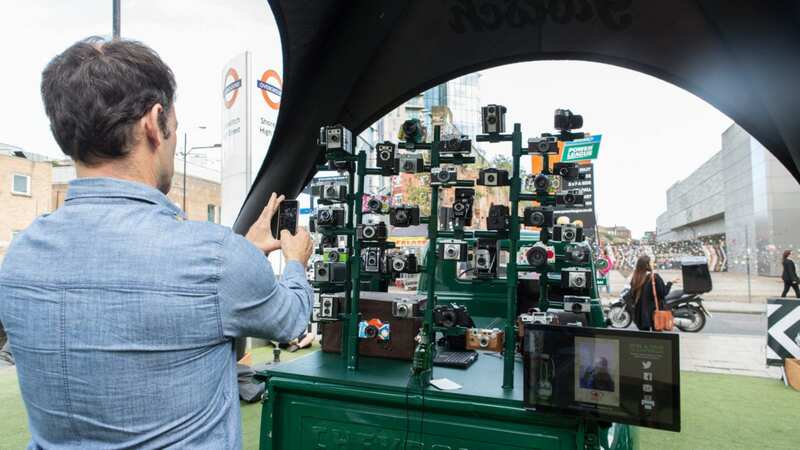 Could Your Brand Be Executing the Wrong Experiential Campaigns? Experiential has continued to grow as both a practice as well as a portion of the marketing budget. Companies in industries of all types of are creating brand experiences to make an impact with their target. 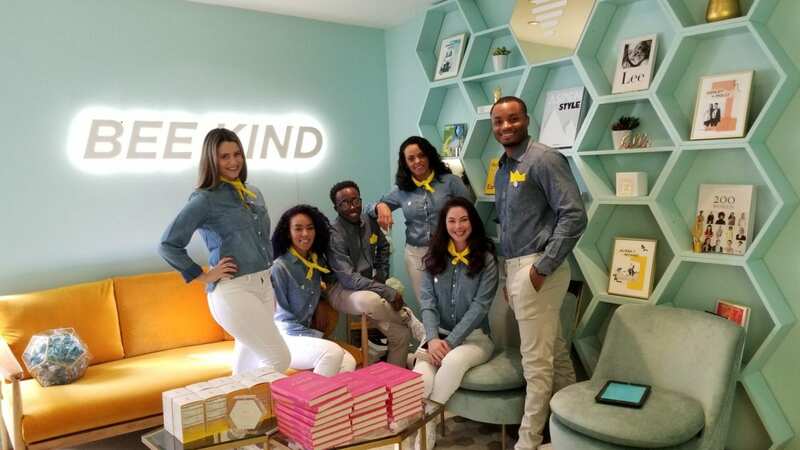 From months-long pop-up shops to one day events, there are many ways for brands to reach consumers face-to-face in a creative and impactful way. Immersive theater may not be first thing that comes to mind when you think about a marketing campaign. But, in the world of experiential, the more memorable the experience is, the better. Often, it’s the most creative campaign that provides a unique experience for consumers. 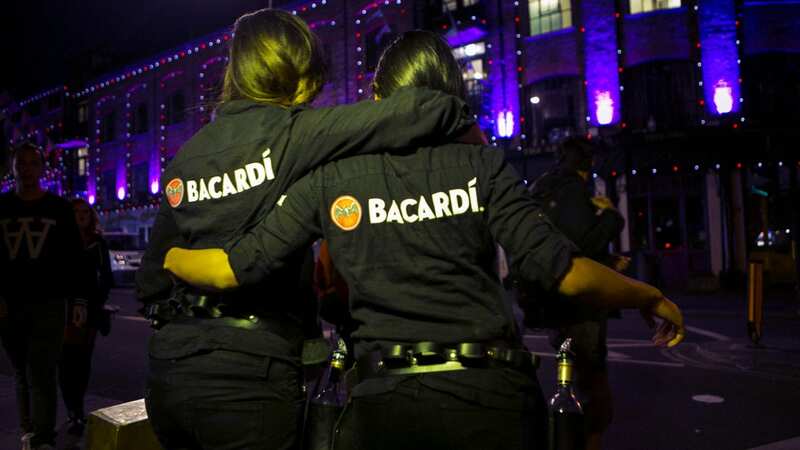 For brands such as Bacardi, who have a long and rich history, offering consumers the opportunity to experience that history firsthand using immersive theater was, by and far, the most powerful way to make an impact. In a room full of influencers, bartenders, and media, the brand created the Havana Club,a space where attendees could actually experience the entire history of classic Havana club rum, dating all the way back to 1959. The play, called “Amparo,” detailed the birth of the popular spirit and how it came to the US. Havana Club brand manager Chris Ha summed up the power of this experiential tactic. “’As people are looking for more authentic stories with their brands this is something that we truly want to be able to tell… and you can’t do it in 30 seconds or a minute,’ he says. ‘You actually need to lock in a consumer for an hour to be able to experience the whole thing themselves.’” Read more to learn how Bacardi executed a standout theatrical performance. 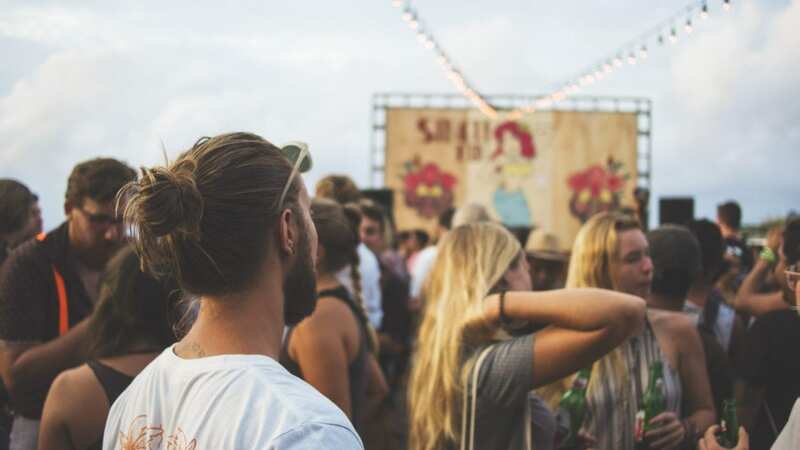 The Coachella music festival has become a coveted experience for Millennials and Gen Z alike. If you were lucky enough to attend this year’s event, there is no doubt that you saw several of our nation’s coolest kids giving nods to Queen Bey. Over the last two weekends, Coachella attendees saw Beyoncé put on flawlesslyextravagant performances. The reviews were so stellar that this year’s festival has even been dubbed Beychella. For brands designing experiential campaigns, many lessons can be taken from the Beychella phenomenon. Beyoncé provided attendees with the experience of a lifetime – the same thing brands should do when designing experiential campaigns. Inc. writer, Sonia Thompson lays out 3 key takeaways that marketers should follow in the wake of Beyoncé’s performance. Check them out here. No matter what you are selling, chances are you are facing increased competition. 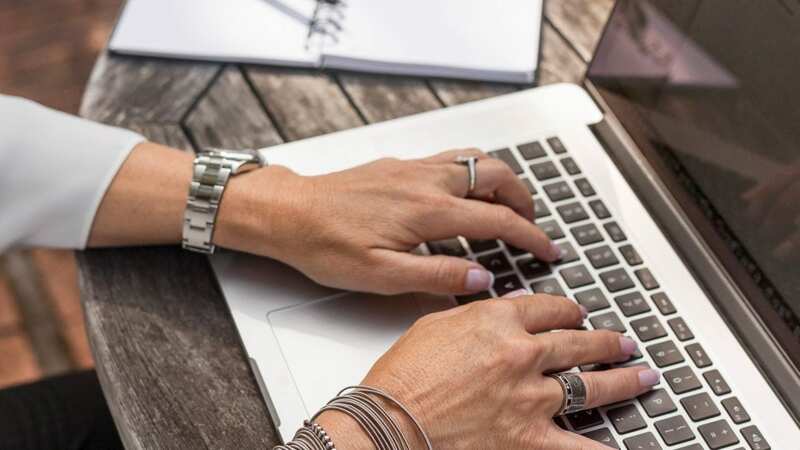 The online world has given retailers, service providers, and companies of all types a level of competitive saturation that for many is unprecedented. Consumers have never before had so many choices, making brand loyalty an even more difficult thing to achieve. 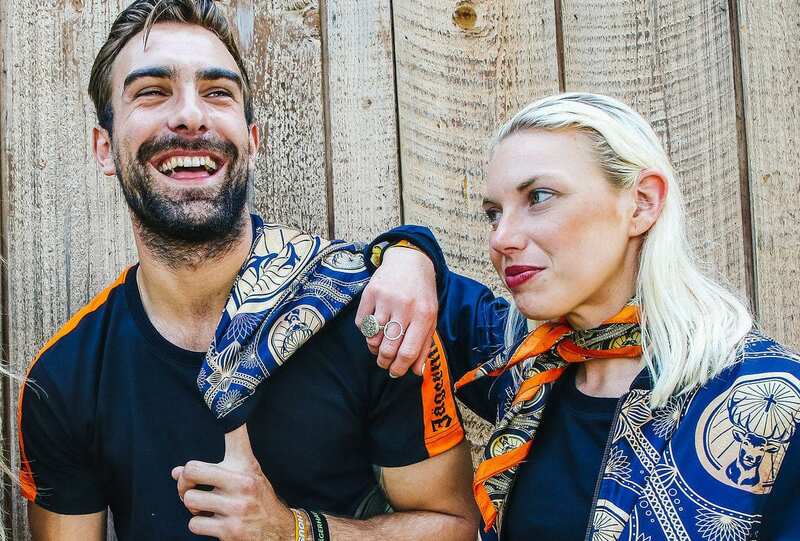 So, to set themselves apart, some brands are building their business model around a cause. 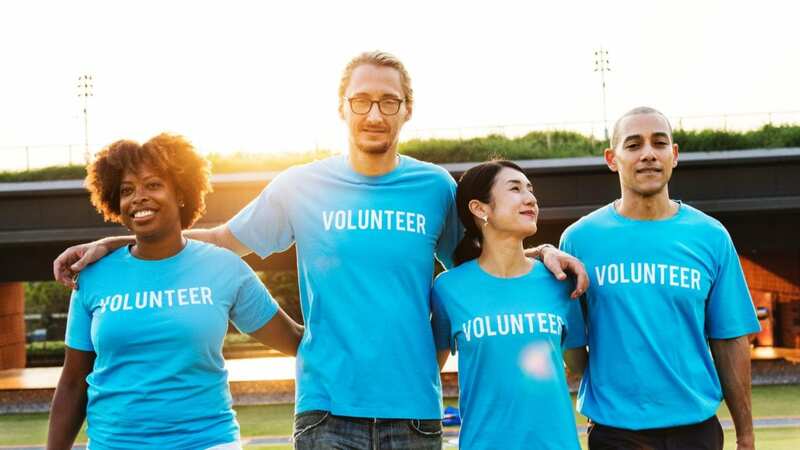 In marrying marketing with philanthropy, companies are hoping to make a positive impact in the world and with their target audience. Brands like Toms and Warby Parker have found success in applying the one-for-one model, where for every sale, a donation is made to those in need. Other companies, like Patagonia, have donated portions of sales to their favorite organizations, and created a culture that defines itself by progress for their cause. These successes are rooted in aligning a company’s core values with those of its consumers. Read more to see how top brands are executing purpose-driven campaigns that make a difference for everyone involved. Even putting Beyoncé aside, Coachella is one of the most popular music festivals in the world. 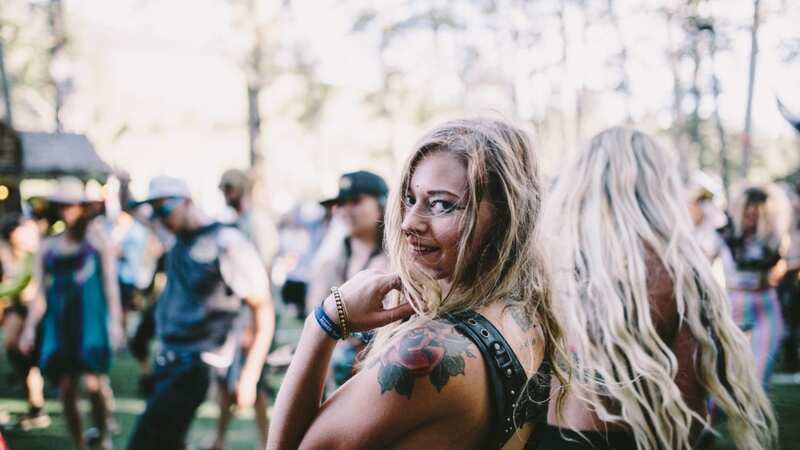 Boasting crowds in the hundreds of thousands, endless celebrities/influencers, and a slew of high profile headliners, it’s no surprise that Coachella is the place brands want to be. So much so, the activations themselves have proven to be yet another reason to attend the festival. This year, Marriott auctioned off luxury yurts, while Fenty x Puma threw a private pool party. Other top brands, such as American Express and HP, made a triumphant return to the scene. The culture of Coachella, coupled with the location and proximity to satellite event locations, makes the festival the “place for businesses to gain an entire season’s worth of promotion in a week or two.” It’s no surprise that Coachella (and its sister festival, Stagecoach) generate approximately $704 million in consumer and business spending. Learn why “Brandchella” is such a big marketing opportunity. Love them or hate them, selfies have become a pervasive part of our culture. From Baby Boomers snapping a selfie at a retirement party to 12-year-olds taking a photo at a birthday party, the phenomenon is strong. In fact, special engagements based entirely on the popular photo-op have been popping up, such as the Museum of Ice Cream and the Color Factory. Most recently, The Museum of Selfies opened in Glendale, California. Taking advantage of the enormous popularity of selfies, this pop-up “provides patrons with a series of interactive installations catering to selfie-snapping.” And what is an added level of convenience for us, it is located right down the block from Elevate’s LA office. In almost every experiential activation today, brands and event planners alike want to create events that are selfie-worthy. Because the Museum of Selfies is built to encourage visitors to create content, there are key takeaways that can be applied to brand activations. Check out Biz Bash’s article on what you can learn from the museum. Experiential marketers understand the value of using experiences to reach consumers, especially Millennials and Gen Z. In the past, we’ve explored how these generations crave experiences over material things. But even in the high-impact world of in person marketing, there is a right way and wrong way to design a brand activation. US Brand Ambassador of the Month – Sharla F.